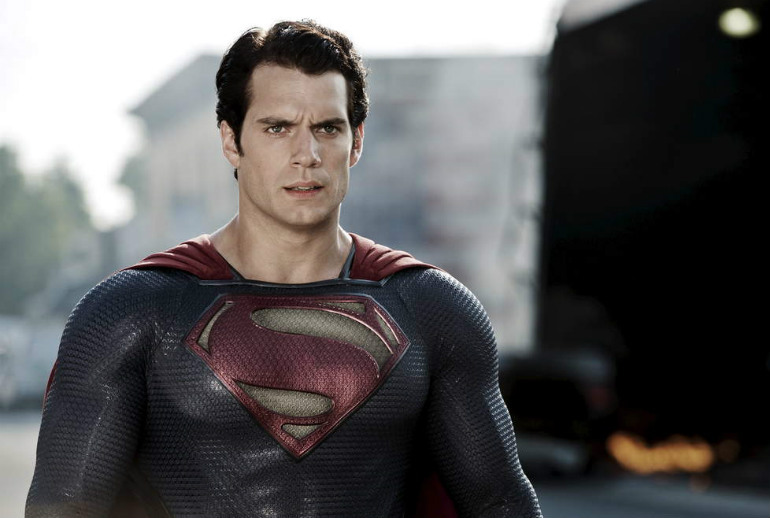 When Henry Cavill was cast as Superman, there was a great deal of controversy based on the fact that the actor was actually British and many people felt that Superman was a huge representation of American ideals. The idea that people would get up in arms about such a triviality didn’t phase me much because access to the internet has made me acutely aware of the reality that some people will rise up against anything, so long as they can start some sort of debate or stir the pot. I didn’t care to weigh in on the debate because it seemed pointless. Today, as we ate lunch, my husband brought up the fact that he’d kind of watched Henry Cavill’s career blossom, over time and that the actor really was most suited for Supermans physicality. As I sipped my caramel machiatto a thought came to me suddenly, due to remembering the controversy. I set down my cup with it’s cute little snowman and as typical Captain Obvious, I blurted out “I don’t get why people were so angry about him being cast as Superman. I mean, Superman was an immigrant, too. He was Kryptonian. He was just fighting to save the country and planet he landed on.” and my husband said “He just happened to land in Kansas.”. 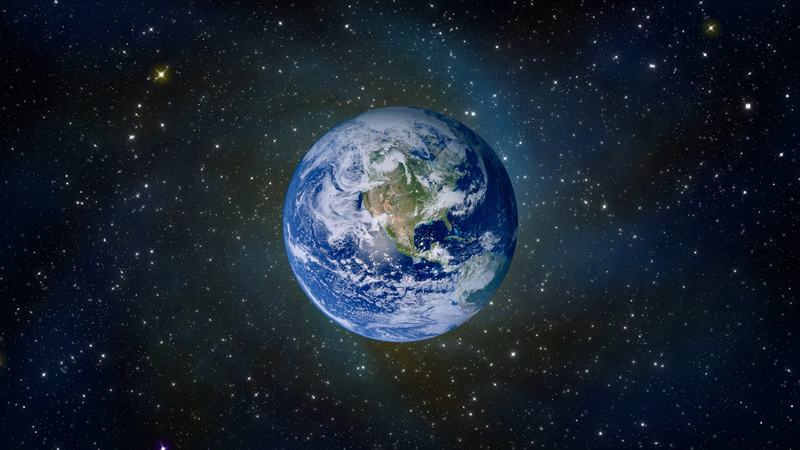 And this is Earth as would be viewed from outer space. They are rather different in appearance, aren’t they? Hmmm. This has probably been addressed by other bloggers or critics, but I won’t focus on Henry, specifically here. I’m going to divert the conversation to the one people really buzz about in the comic book world. I’m digging into the traveling roots of the Man of Steel. As most of us know, he was born on Krypton and was sent to Earth by his parents to be spared the eventual downfall of his planet as well as to show them “the light to show the way.”. He landed in Kansas without ever going through the proper immigration paperwork and was adopted by American parents who also never really bothered to go through any paperwork. Now, kind of understandably, this wasn’t done because when you walk into an immigration office and say “Hi, this little boy was dropped into my fields in a pod and I believe he’s from a different planet.” said kid would be ripped out of your arms and placed in foster care while you get sent to the loony bin. Most people don’t react well to news like that. As an adult he never went through that because he would also have been tossed in the bin and he’d risk exposing his powers to people who may not have very good intentions. We willingly accept this as reasonable explanation for disobeying laws put in place in order to protect countries and the societies within them from possible ‘damage’ brought on by undocumented immigrants. The reality is that we accept it because so long as he seemed good and was willing to take blow after blow, hit after hit, for a world that wasn’t even his, it was totally okay for readers to ignore what in real life they often abhor. But let this truth be blunt: Superman was NEVER and NEVER WILL BE a nationalized citizen of the United States of America. 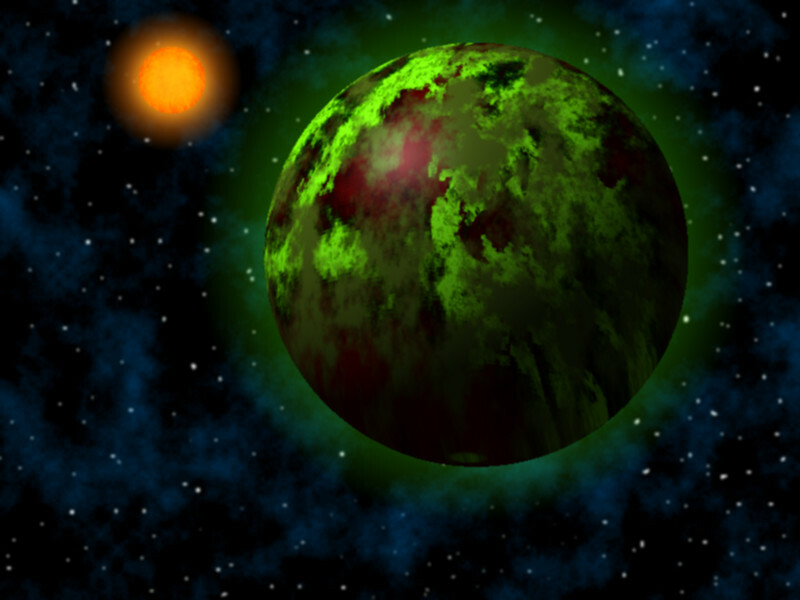 Not even of this planet. Not so long as he hides his own reality, and I think that if he ever did openly walk out and said “I’m from a different planet and I’ve come to help you.” (if this were happening in real life) most humans would freak out and reject him. Because it would appear that so long as it is in secret and as long as we can claim to assume he is just an abnormally gifted human who is from our own planet and of our own nation, then it is okay if he doesn’t fill out a couple of sheets of paper and go through the eternal hassle of payments for processing, background checks, etc. Interesting. So, it’s not okay for a British actor to play an immigrant from space because that immigrant wears two of the 3 colours on the American flag and happens to live in the United States. It’s not okay for an undocumented immigrant who works hard, pays anonymous taxes, and tries to educate their child about adapting to different environments and always giving back to your community, no matter where you are, to be safe and work towards that citizenship in peace? It’s also totally not okay for any country to treat these people like welcome visitors in transition, who may be trying to improve their surroundings while also trying to improve their own lives? Right. That makes perfect sense. Stomp your feet and holler about an actor from another country playing a fictional character from another planet, because apparently, that character must solely remain in the possession of American actors. He, being of strength, power, and flight, is an American human, when it is convenient. But what if it weren’t convenient? What if he wasn’t an idealized fictional character? What if people viewed Superman for what he really was. A heroic undocumented immigrant. Would people still be up in arms wanting to claim him as an American? 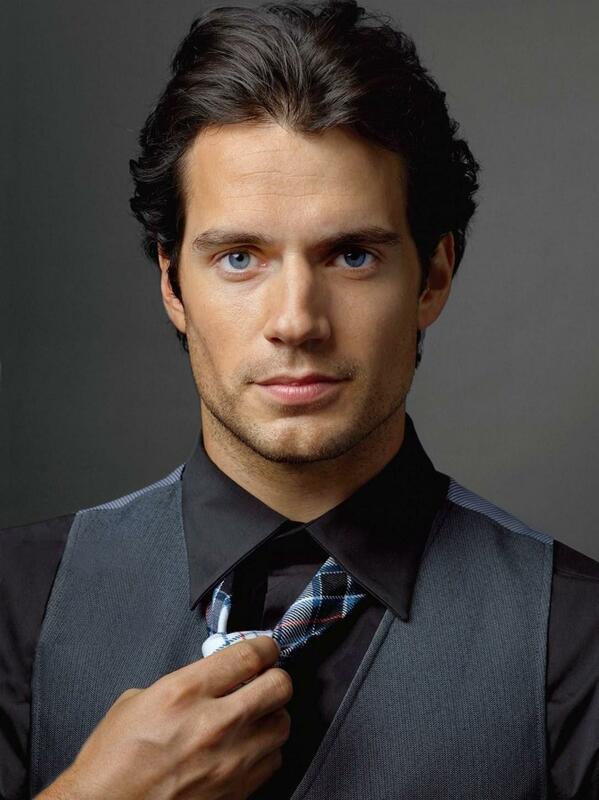 Would Henry Cavill playing the character ever have been an issue? There’s something to think about. Maybe instead of fighting over a fictional character, we should be taking some of the things we idealize him for and apply them to our own lives. Maybe we should be little heroes, immigrants or not.